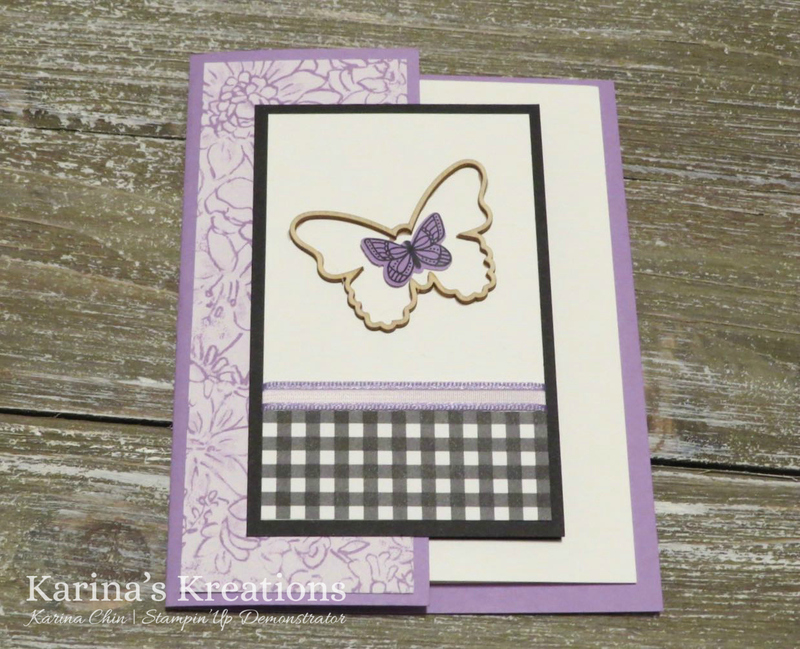 Karina's Kreations: Butterfly Gala Double Fold Card! Butterfly Gala Double Fold Card! 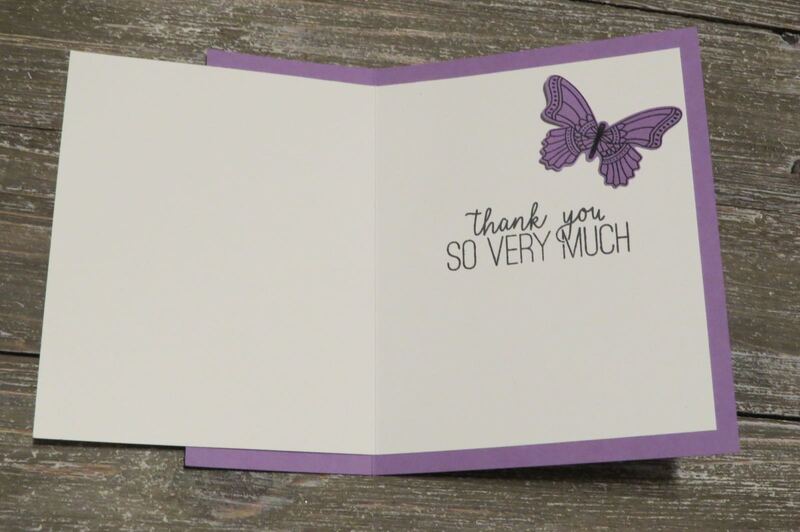 Every month I try to come up with a fancy fold card for my monthly class. 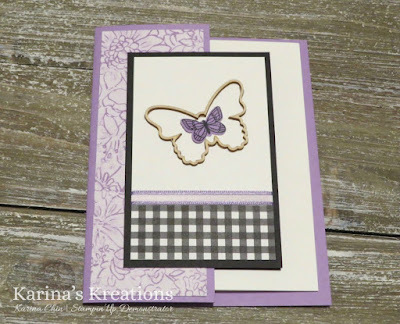 This month we made a double fold card using the Butterfly gala stamp set and butterfly duet punch. 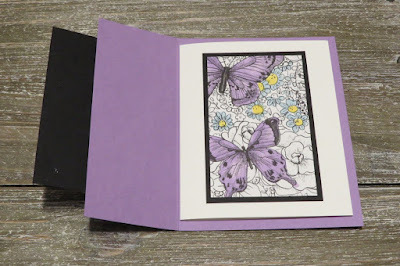 I used three sale-a-bration items on this card, the botanical butterfly designer series paper, butterfly elements and organdy ribbon combo pack. I'll be doing a facebook live today at 1:00 MST time showing you how make this card. If my internet cuts out, I'll post the video on youtube.